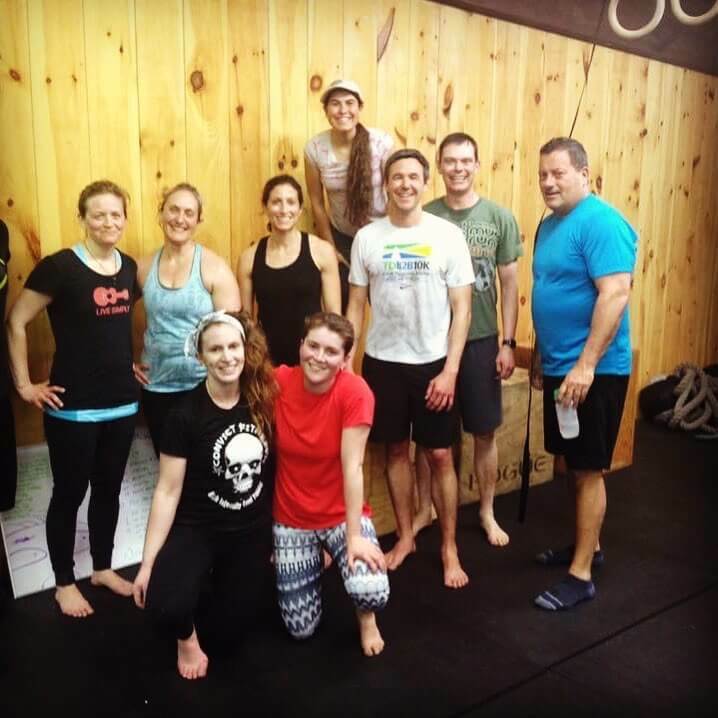 A beginner-friendly strength and conditioning class. 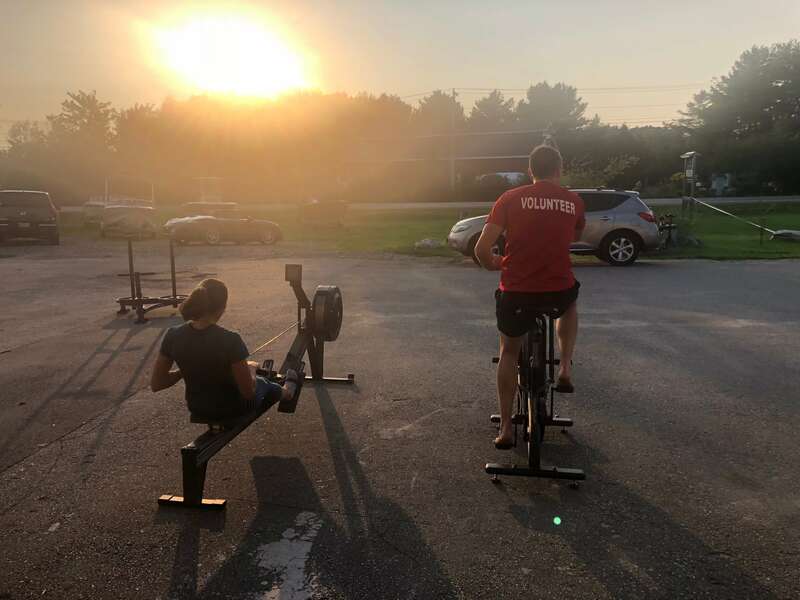 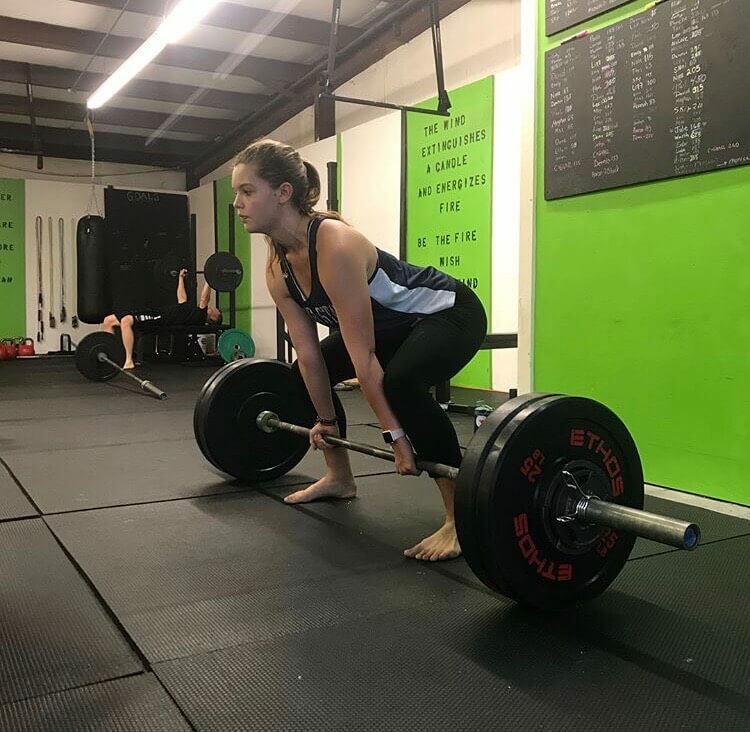 We explore power lifting, Olympic lifting, kettlebell training, and rowing to give our athletes a complete introduction to movements, and different tools. 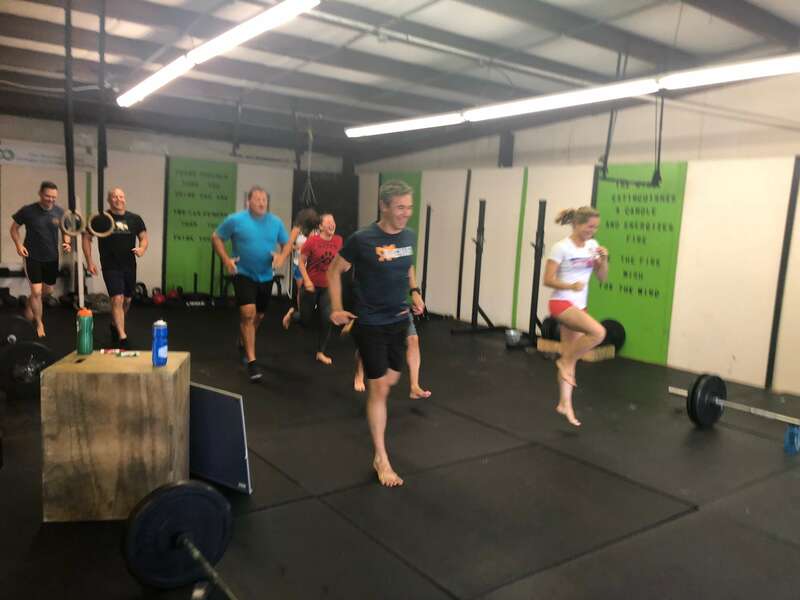 With in-depth explanations of new movements, we make sure the movements feel comfortable and accessible for all athletes. 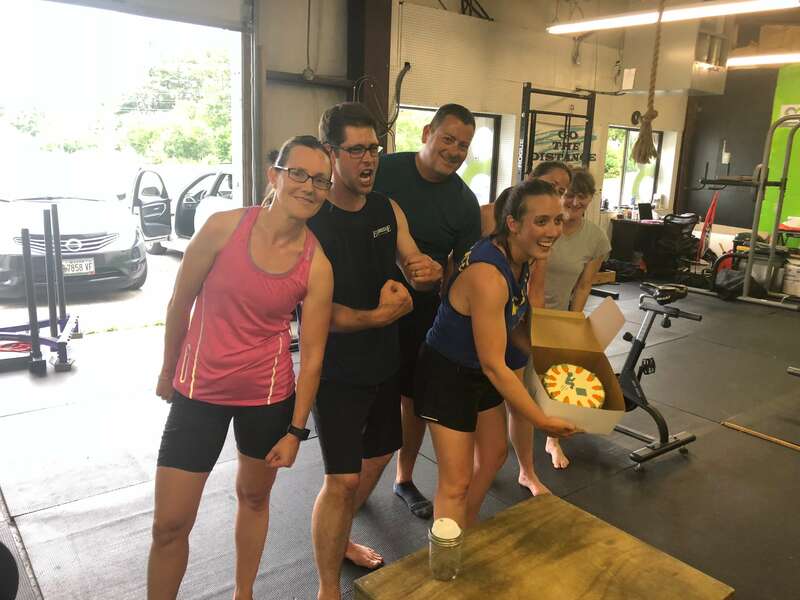 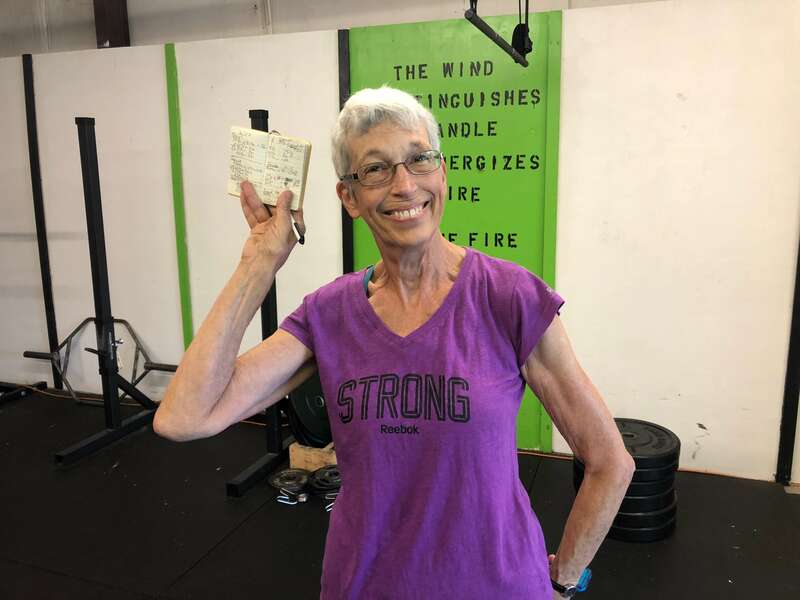 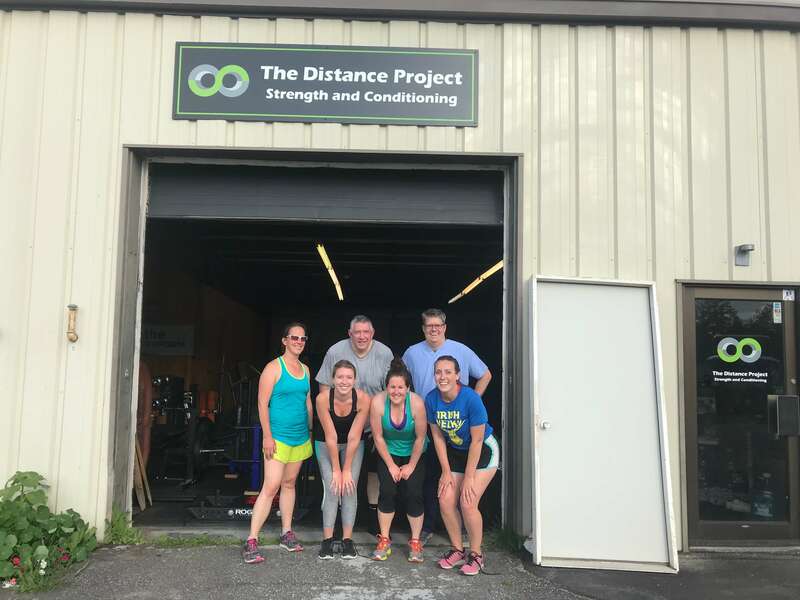 Foundations class is a perfect stepping stone into TNT, discovering how to use the gym and equipment on your own, or a wonderful class to continue growing within.